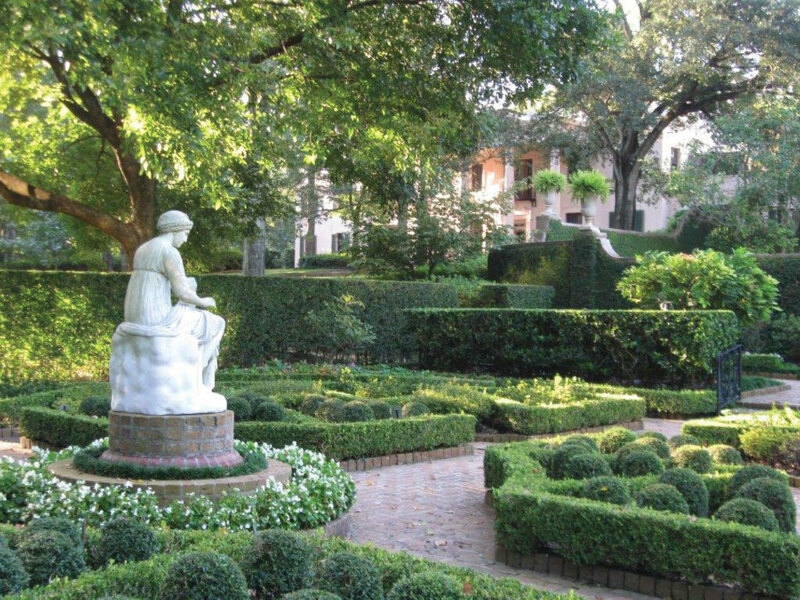 Bayou Bend, the former estate of philanthropist Ima Hogg, is the oldest and most famous of all Houston gardens. Surrounding Hogg’s gorgeous 1928 mansion are 14 acres of formal gardens that reflect the Country Place era of American landscape design, with distinct “rooms” formed by neatly manicured shrubbery, a style inspired by formal European gardens. The many magnolias, crepe myrtles, and other flowering trees impart a Southern flavor, and as for azaleas, well, there’s a reason this is a major stop on the River Oaks Garden Club’s annual Azalea Trail. The original master plan for Hermann Park included a proposal for a formal garden along the lines of Paris’s Jardin des Tuileries or New York’s Conservatory Garden in Central Park. 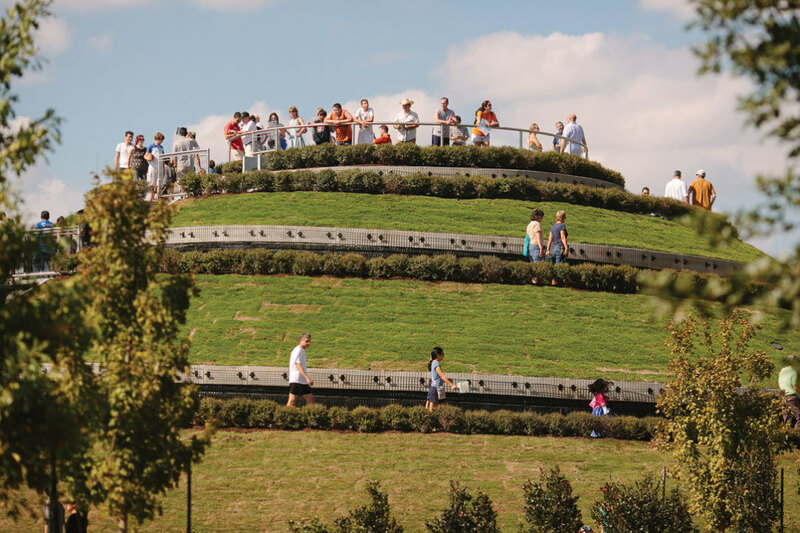 And just 100 years and $31 million later, it’s finally a reality: a 15-acre public park subdivided into discrete areas for roses, fruits and vegetables, wedding ceremonies, and more, all overseen by a 30-foot-high ziggurat-like mount. This lovely 20-acre botanical garden laid out along Cypress Creek features a variety of thoughtfully landscaped areas devoted to herbs, bamboo, endangered species, native plants, perennials, and succulents. 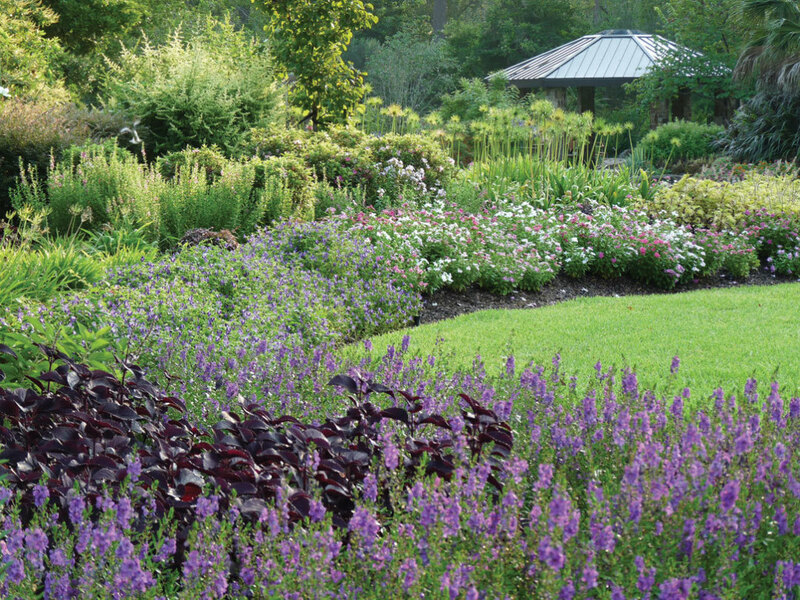 Stroll though the seasonal color garden or shade yourself in one of several pavilions and enjoy the tranquility—and don’t forget to check out the nearby 300-acre arboretum. Yes, this spectacular three-story glass greenhouse attached to the Houston Museum of Natural Science is a great place to see butterflies. 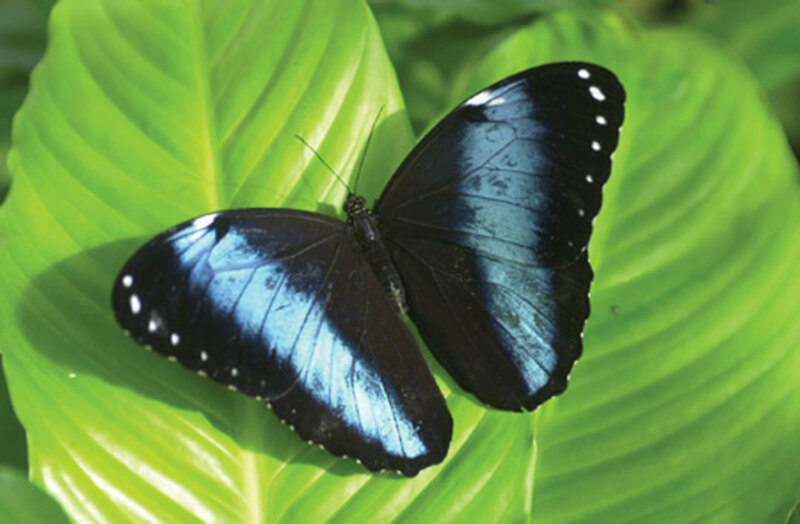 But it’s also a simulated rainforest built around a 50-foot waterfall, and features dozens of tropical plants and flowers—chosen for their butterfly-attracting qualities—that you won’t find anywhere else in town. 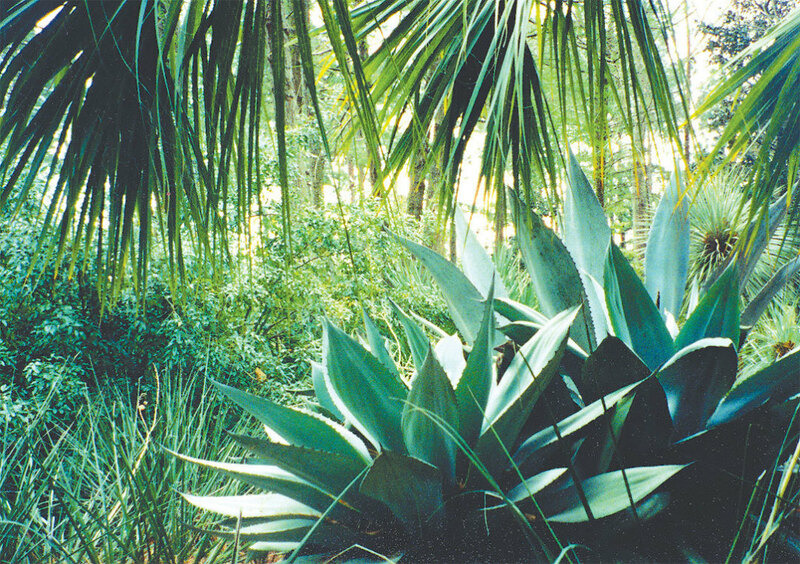 Most of the plants in this 10-acre botanical garden, located about halfway between Houston and College Station, were grown from seeds collected by its founder, retired Texas A&M architecture professor John Gaston Fairey, over decades of trips to Mexico. Founded as a private garden, the grounds are now open to the public, and feature a wide array of Asian and native Texas plants, interspersed with Mexican sculptures from Fairey’s extensive collection.